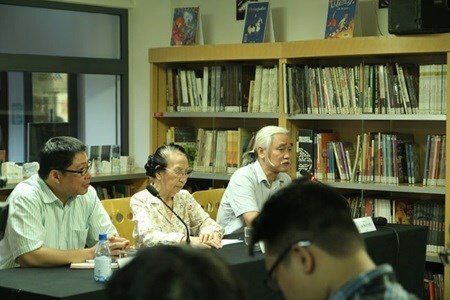 Local scholars has gathered in Hanoi to discuss the role of French literature in Vietnam's culture and history during a roundtable discussion co-organised by the French Institute and Nha Nam Publishing House. "It wasn't an exaggeration to say Vietnamese literature was a foreign subject at that time," Sam said. "However, rather than a compulsion, my friends and I exposed French literature with admiration and profound comprehension. We ended up loving French culture even though some of us had never been to France ." French literature has existed ­– and continues to develop – in Vietnam for more than a century, and "it is undeniable that it gradually plays an organic role in Vietnamese literature", according to Sam.